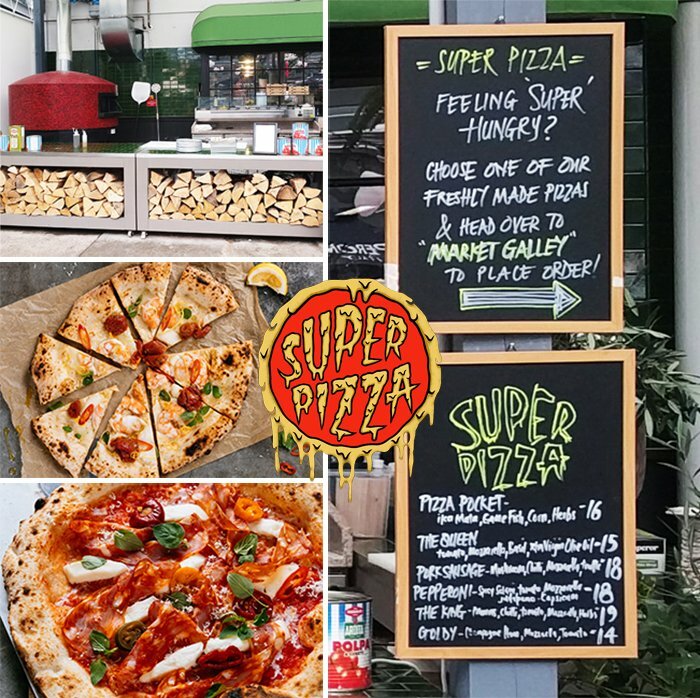 Super Pizza located at Auckland Fish Market is Wynyard Quarter’s newest pizzeria which features a Forni Ceki oven which has been designed and built in heartland of pizza – Italy! Their woodfired pizza is definitely worth a special trip and their range of toppings will cover every type of palate. Sometimes a simple offering is all you need to give your customers a great time. 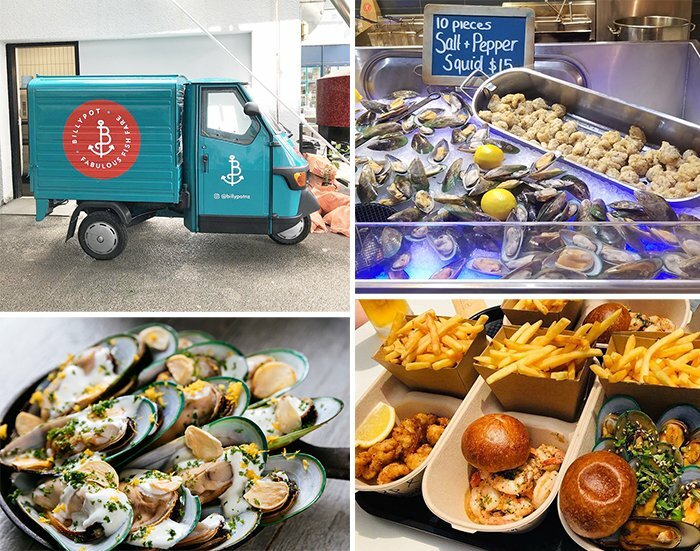 Enter Auckland Fish Market’s Billypot located at Wynyard Quarter – where fresh seafood salads are changing daily. When your raw ingredients are the best in the world your dishes deserve to be simple. Mussels in the pot from the boat to the steam. You just can't beat the classics. Southern Hospitality is proud to have setup Billypot’s kitchen with the equipment needed to serve with their delicious food! Hello Beasty has been a long time in the making. Chef Stuart Rogan started cooking professionally in 1989, he was 15. Once he started he didn't stop. He travelled and cooked his way around the world - from a garage with six tables and a kitchen the size of a bathtub to a Michelin-star hotel. Everywhere he went he took his whites and his knives and made his way by food. Ever since Hello Beasty opened last year, they have been given rave reviews. 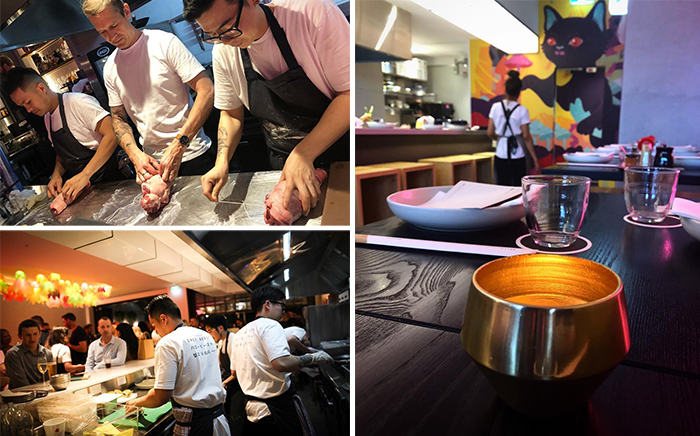 In 2019, they made to the list of Auckland’s Top 50 restaurants! Southern Hospitality takes great pride in setting up this kitchen! Forged by high school friends turned business partners, Ika Bowl serves a balance of contemporary and traditional flavours that excites the palate and keeps you coming back for more. Ika Bowl worked side by side with Sanfords, NZ's biggest fisheries, to ensure fresh and sustainably caught kaimoana (seafood) is in every bowl they make. 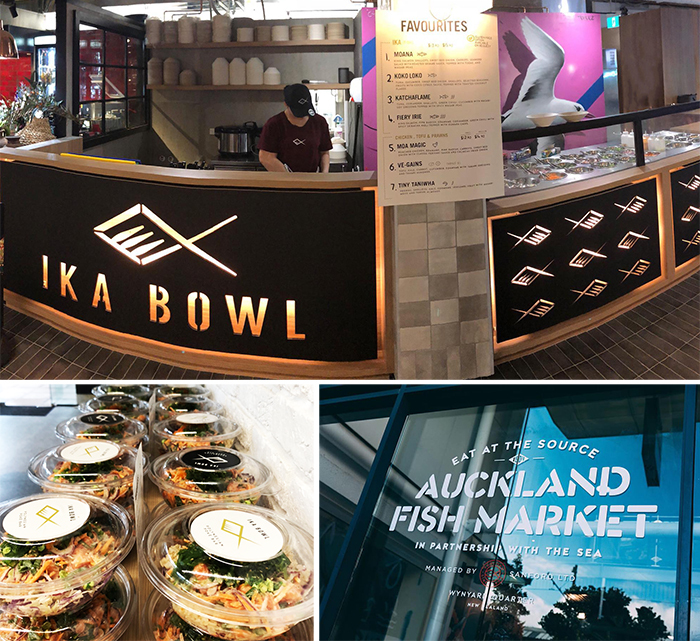 Southern Hospitality takes great pride to have worked with Ika Bowl to get their kitchen in Auckland Fish Market up and running! 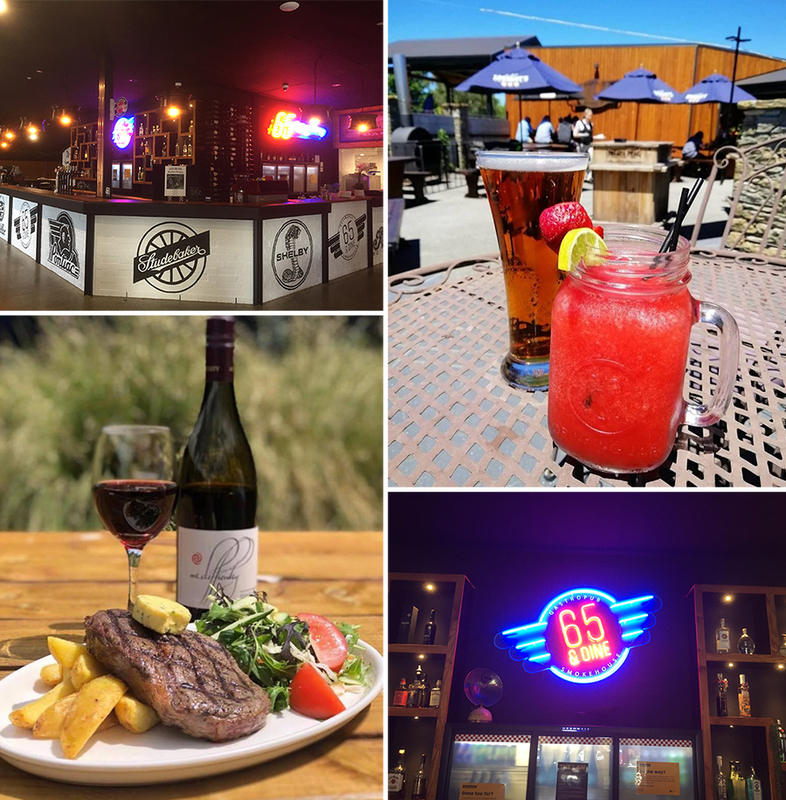 The Burgess family moved to Twizel from North Canterbury when the opportunity presented itself to purchase the Top Hut Bar and Bistro in September 2013. The concept for the extensive renovation to the old pub and bistro was dreamt up prior to the takeover with a 5-year plan to completely transform the site. Cameron Knox is a chef well renowned for his fusion cooking. Before opening Tiki Thai at The Auckland Fishmarket, he was running Tok Tok and Cheek and Chong. 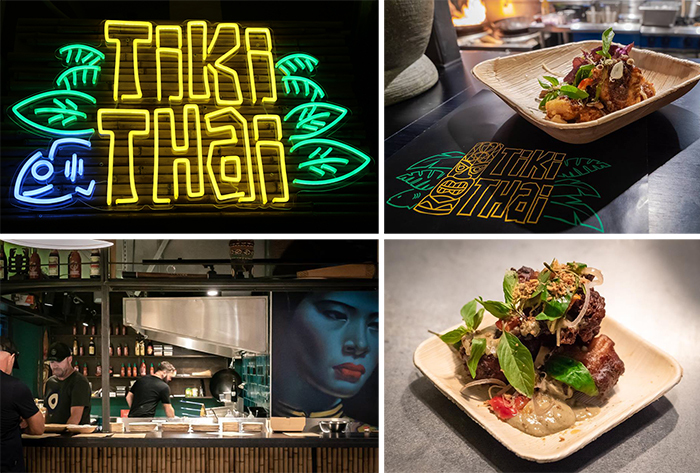 This new Thai restaurant has deep roots in traditional Thai food uses fresh punchy ingredients cooked with a variety of spices to create mouth-watering dishes. 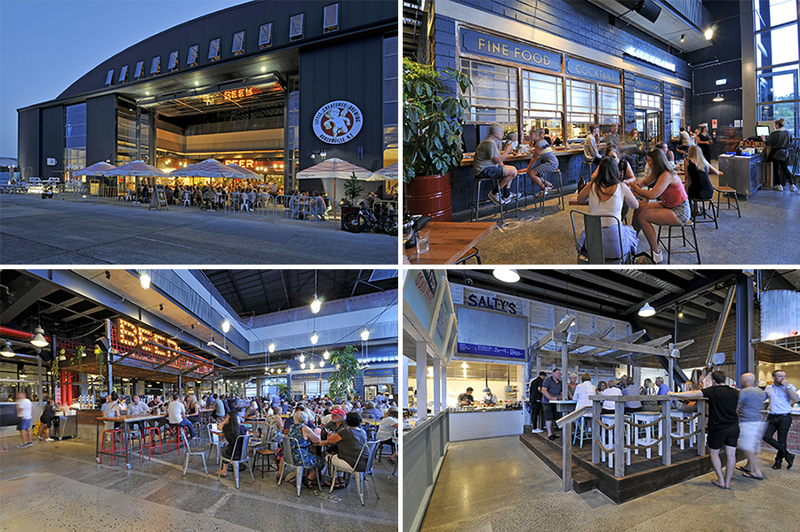 Southern Hospitality along with Project Design International and Project Mechanical takes great pride in helping Cameron start up his newest venture at Auckland Fish Market! 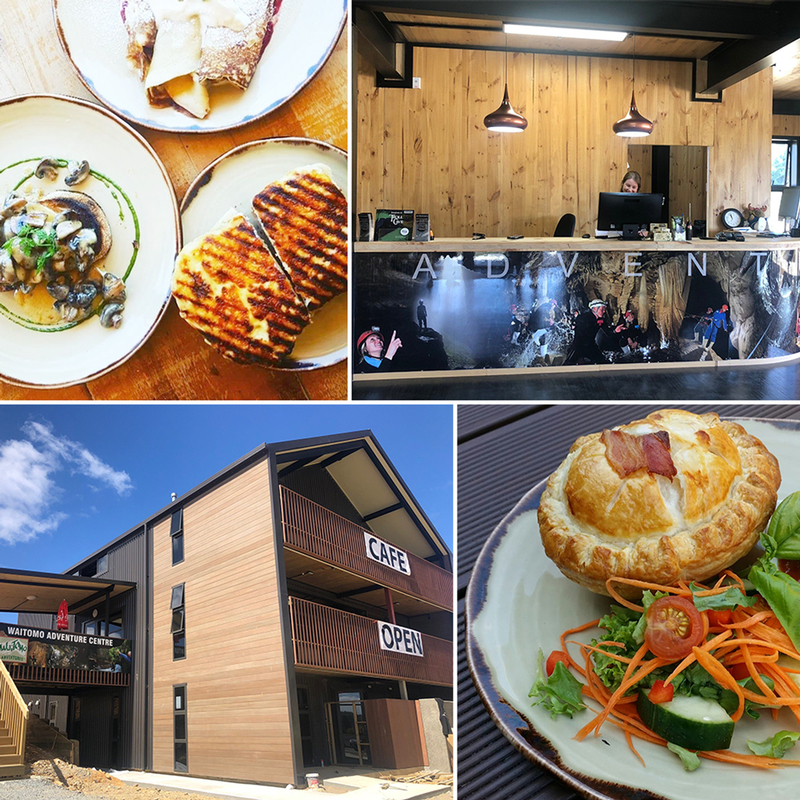 The small town of Waitomo attracts visitors and tourists from all around the world, Waitomo Adventures, a family owned company which is second to none with it comes to its offerings in cave adventures, the world’s first underground eco-sanctuary, Troll Cave and now a fresh new café and day spa. Southern Hospitality takes great pride in being included in this new venture. We fitted out the café with a range of equipment, furniture, crockery and tabletop products. 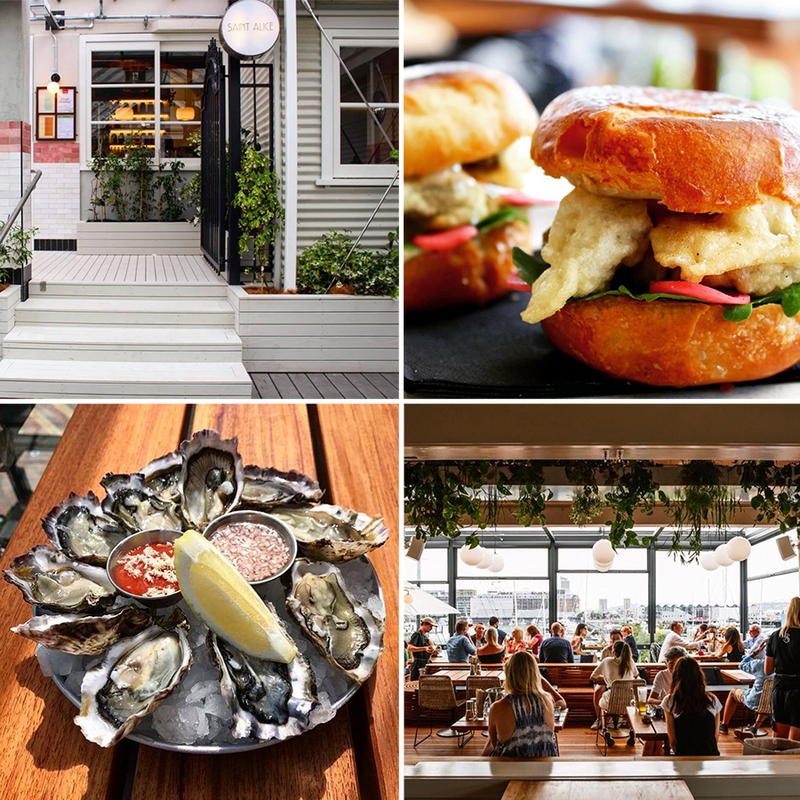 Overlooking Auckland’s Viaduct Harbour, Saint Alice’s spacious bar and sun-soaked eatery is the perfect blend of sea views, beer, wine & cocktails, live entertainment and a mouthwatering locally inspired menu. Southern Hospitality along with Project Stainless and Project Design International take great pride in getting this kitchen together! The University of Auckland’s catered first-year Halls of Residence give students a great environment to complement the start of their academic studies. 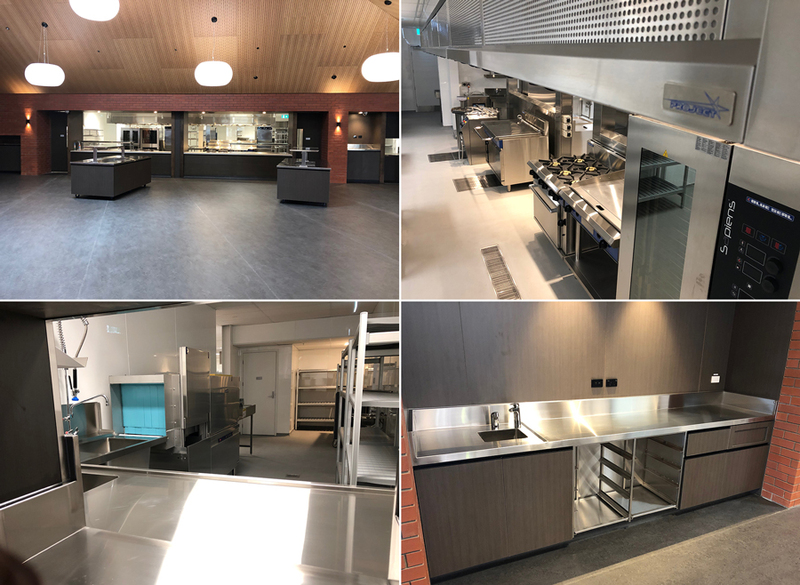 Naylor Love was brought in to develop Auckland University’s Grafton Hall and we are so proud that they chose us to setup the new kitchen in the premises. Little Creatures started with a group of mates, all hailing from the beer scene, these guys wanted to brew an awesome, hop-driven American Pale Ale with a distinctive aroma and delicious flavour. In December of 2018 Southern Hospitality was delighted to have worked closely with Lion to successfully deliver the Little Creatures Hopsonville Brewery project. We were engaged by LT McGuinness to carry out the fit out and installation of the three kitchen areas while also supplying table and glassware to complete the Little Creatures landmark experience.